The ITWinners team is focused on improving capabilities to deliver IT value and converge with real business needs. Our aim is to help you align required capabilities with your strategic objectives and then develop improvements by a combination of training, workshops and mentoring. Using our experience and expertise, we’ll help you improve skills, processes and organisational roles based on available good practices. Gary is the founder and owner of IT Winners. He has always been passionate about enabling business leaders to deliver value from technology. He also believes in “true consulting and education” i.e. enabling clients to improve performance by facilitating adoption and implementation of new capabilities. Gary was one of the originators of the COBIT framework and was a key member of ISACA’s COBIT development team for over 20 years. He is a long standing member of ISACA, a past board member, UK chapter President and Regional Vice-President. 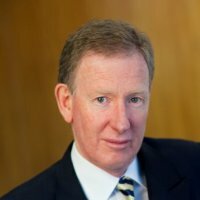 Gary is the BRM Institute‘s Ambassador for sub-Saharan Africa and is a member of the BRM Institute’s Executive Council. He is a CBRM® and BRMP® trainer. Gary holds a BSc. 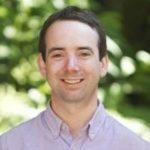 (Hons) in Computer Science, and is a certified Business Relationship Manager (CBRM) and is certified in the Governance of Enterprise IT (CGEIT). Christina has a strong creative background, but also spent eight years in quality assurance. This helped sharpen her attention to detail, and the disciplines she learned were no doubt instrumental in our APMG accreditation (required to operate as an official training organisation). 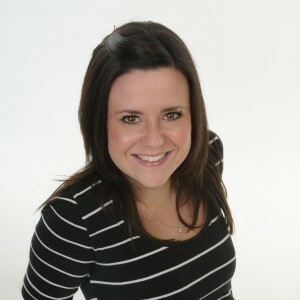 Christina currently maintains our website and keeps us connected to our followers via various social platforms. ITWinners is delighted to work with Associates who share our philosophy and work ethics enabling us to develop and provide a coherent and full range of capabilities. Each is committed to offering a sustainable value contribution, by guiding and transferring knowledge – rather than simply providing deliverables. Our Associates also offer further services themselves that go beyond the scope of ITWinners. More information is provided below. Our reputation speaks for itself, we are known as trusted advisors, and we’re proud that each of our Associates conduct their business with the same level of integrity and passion. We all regard our clients as business partners. 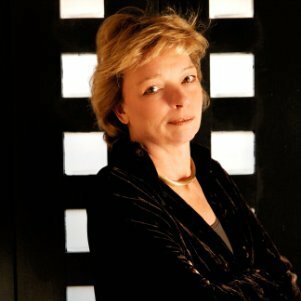 Beatri is passionate about assisting organizations to successfully deliver on their key IT initiatives and programmes and is proficient in change, project and process management methodologies, frameworks and techniques to implement strategic business and technology projects. Beatri is a business and IT transformation professional in IT infrastructure and business project environments. Before returning to South-Africa she was with AIG UK responsible for a new Trade Credit e-commerce product implementation. The product was endorsed by the US Chambers of Commerce and achieved ROI (return on investment) within 6 month of production. 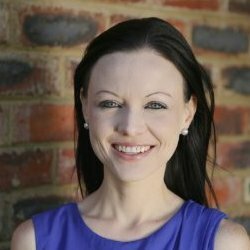 Beatri is a member of ISACA South-African Chapter and is in the process of joining IoDSA. She was a speaker at the 2016 ISACA national conference and is actively involved with the ISACA Woman in Technology initiative. Carolynn is best known for her successes in leading large, complex, strategic interventions – she attributes this success to the application of good governance principles. 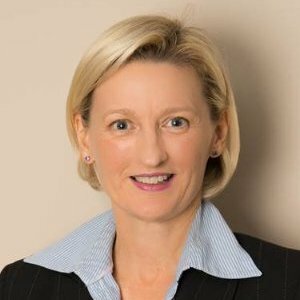 Carolynn is a Corporate Governance advisor, specialising in the areas of IT and Information Governance. 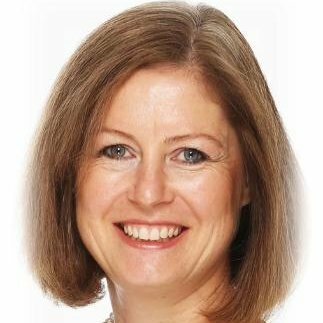 Carolynn has extensive management and governance experience and has held various Board and Executive roles for international, listed and unlisted organisations. Carolynn holds an MSc from the University of Cape Town; is an IT Governance facilitator for the Institute of Directors; is a member of the IITPSA’s Western Cape committee; is certified in the Governance of Enterprise IT (CGEIT), and is a certified Business Relationship Management BRMP® trainer. 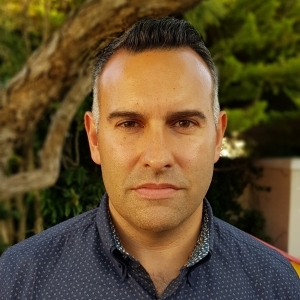 Hayden is focused on delivering customer value founded on the diverse business and systems knowledge and experience internationally established in a predominantly ICT focused career spanning more than 30 years. He was an Executive CIO for a multi-national company responsible for SA and the African region. Hayden is passionate in the ability of a business or individual to manage and harness change. Effective Leadership, a solid Governance foundation and Trust are the fundamentals of successful change/growth initiatives. His value proposition is based on a mature insight and understanding of the dynamics of leadership, stakeholder management, strategy alignment and process optimisation at both the executive and operational levels of business. 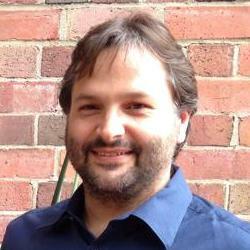 He is an accredited PMP with considerable program and project management experience. Jeremy is a passionate strategic business focused IT business relationship manager, striving for stakeholder satisfaction through strategic service delivery alignment, continual service improvement and innovation. He has built on both his business and technical skill sets, becoming a well-rounded strategically focused manager. His Masters qualification in Management and Leadership in Higher Education, helped improve his knowledge of University strategy and business functions – enabling him to apply theory to his business relationship management and ITIL service management skills. John’s passion revolves around helping individuals, enterprises and society realise the value of information technology‐enabled change. In today’s age of digital exploration, realising this value requires going beyond frameworks and methodologies – it will require a fundamental mindset shift around organisational leadership and governance. 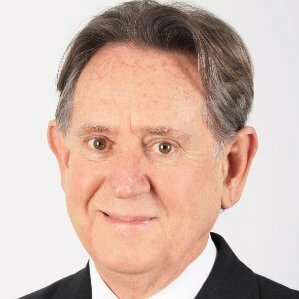 John is an internationally recognised leader in the field of value and benefits management with over 50 years of experience in the information management field, including technical, management and executive positions. He has addressed and advised leaders of some of the world’s largest enterprises. Author of “The Information Paradox”, John also led the development of the ITGI’s Val IT™ Framework, is a member APM UK’s Benefits Management SIG, ISO’s working group on Corporate Governance of IT, and the Innovation Value Institute (IVI) working group on Business Value Management. He is a Fujitsu Consulting Fellow, a Fellow of IVI, and of the Institute for Digital Transformation. Louis is a service management expert and strategic systems thinker, concerned with addressing the underlying reasons why IT finds it so difficult to articulate and deliver their full potential value to the business. He is focused on helping enterprises realise value from their IT investments, through effective adoption of good management practice. He is passionate about helping people think differently about the work they do, and helping them to achieve very different results through a careful and practical application of theoretical principles. Louis is accredited in ITIL, COBIT and BRMP and is considered one of the leading ITIL trainers in Africa. 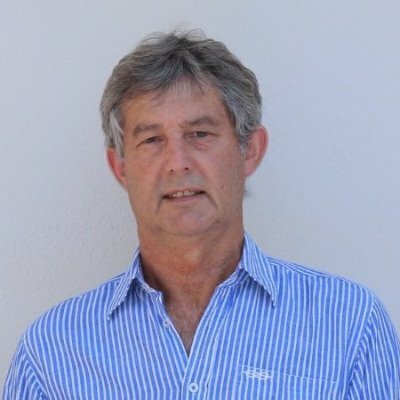 Louw is passionate about all aspects of information management and can act as strategist, architect, and trainer with over 20 years experience. He has established training and mentoring programmes for architects, business analysts, developers and project managers and leads Enterprise Architecture workshops and the establishment of an EA Practice methodology. Louw understands knowledge management and has a natural strength of sharing, discussing and teaching others within his field of experience, while also being able to design and develop the platforms to support this. Louw has a M. Tech. Professional Practice in I.T , MBA , B.Tech. Information Technology , Certified TOGAF™ 9 Practitioner, Certified Zachman Practitioner, Certified ArchiMate™2 Practitioner. Lucas is passionate about showing the value that IT can add to business strategies. As a former CIO Lucas recognised the importance of stakeholder relationships and effective governance in the delivery of business value and management of risk. He became one of the few people with a significant IT leadership background to take on an executive role for IT governance and information security advising the Board of the FirstRand Group. Lucas’s 30+ years experience has been in several industries of the private sector, as well as a strategic role at SITA (State IT Agency). He has worked at all levels from operational IT up to CIO, engaging at all levels including on Board committees. He is most passionate about forging good relationships with stakeholders, as that simplifies engagements and the delivery of value from initiatives. He enjoys passing on his experience and enabling change by mentoring individuals. Mariana is an enthusiastic technology advisor and academic. She has a passion for consulting and training services and solutions around Emerging Technologies. She consults on projects for start-ups, medium and large organisations across the globe, advising on cutting-edge research, insights and solutions with a strong focus on Africa. Mariana built her professional career on the belief that knowledge and transformation are the two fundamental building blocks of any successful organisation and strives to add value to people by helping them excel at work. During her tenure at Deloitte, she launched and steered the Cloud Computing Centre of Excellence, as well as a research and eminence unit called Deloitte TechSights Africa. Mariana currently facilitates the CIO Transition Labs at Deloitte South Africa. 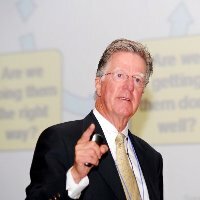 Peter is a leading global consultant in Value Management. He has worked with scores of organisations to bring an outcomes and value focus to their portfolio of projects and programs to realise the business value of their digitally enabled and transformation investments. He helps organisations move their culture and introduce capabilities beyond just ‘project delivery’ to the achievement of business value from their digital investments. He works with executives at an enterprise level firstly to educate, then to establish and optimise the value management disciplines of value governance, portfolio management and benefits realisation. 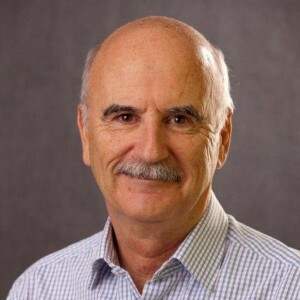 Peter was a member of ISACA’s COBIT 5 Task Force, Val IT Steering, and contributor to the bestselling book The Information Paradox – Realising the Business Benefits of Information Technology authored by John Thorp (DMR Consulting). Robert has a passion for the formulation and execution of enterprise strategy and the integration and alignment of IT with enterprise strategy, designed to deliver optimal value to his clients through active participation in their business processes. 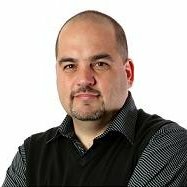 Robert has fifteen years of management experience in a variety of industries and organizations where his responsibilities included general management, IT management (up to CIO level), GIS management and project management. Robert also has over ten years of specialist consulting experience, predominantly in the areas of corporate strategy, performance management and IT governance. He has been an active IT governance practitioner, and participated in the development of COBIT 4.1® through COBIT 5®. He also contributed to the production of licensed training material for COBIT 4.1® and COBIT 5® and has delivered IT governance training to many students. Steph inspires people to develop a healthy appetite for what she terms the exhilarating disruptive revolution. Three times published, she has been a leading pioneer in the field of Emotional Intelligence (EQ) for two decades and her boundless energy makes her an acclaimed speaker and facilitator. Steph takes her responsibility seriously to keep up-to-date with inspiring breakthroughs about the human brain and – even though her work is rooted in science – she emphasises the practical application of Personal Intelligence (EQ + IQ).